Ramesh Panchagnula, has over 25 years of experience in software development with PeopleSoft applications. As a former Technical Architect at PeopleSoft/Oracle, he has an extensive 23 years of experience working with PeopleSoft applications. Armed with his PeopleSoft development background and industry experience he co-founded SmartERP to provide efficient solutions to common application problems encountered by PeopleSoft customers. Ramesh is also an avid cricket player and very active organizing local cricket leagues. 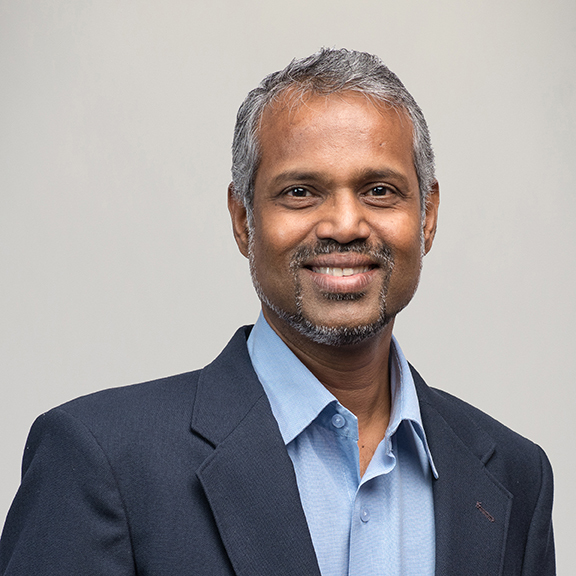 Raghu Yelluru has over 25 years of experience in business applications, which includes over 20 years working with PeopleSoft applications and customers. During his nine years working at PeopleSoft/Oracle he held roles in global support and designed and developed many core PeopleSoft features as part of developing Financials, including receivables and general ledger modules. His vast development and functional knowledge brought him to co-found SmartERP where he is responsible for operations, product management and strategy. Also an avid cricket player, Raghu helped establish public cricket fields where local leagues compete. 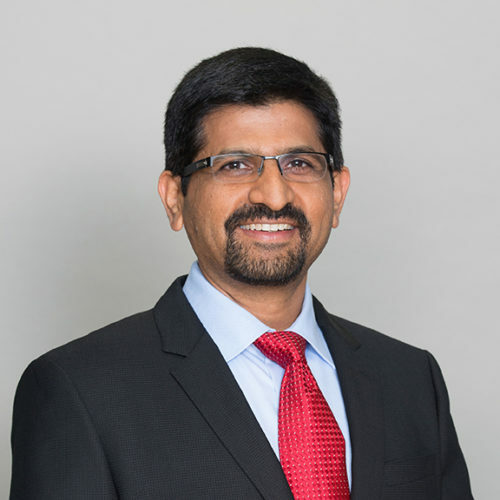 Sreeni Muniswamy has over 28 years of experience with the entire software development lifecycle of large-scale financials, telecommunications and e-commerce business applications, with architectures from server-centric, client server to n-tier web-based systems using PeopleTools and J2EE technologies. Sreeni developed and implemented numerous web applications in various industries. 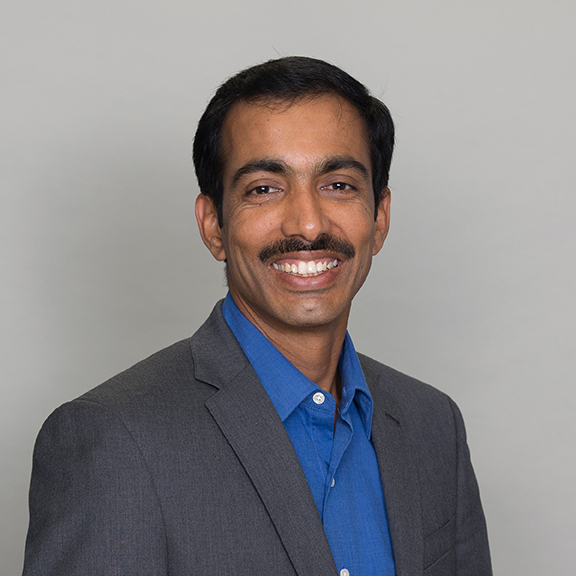 In his five years at PeopleSoft/Oracle, Sreeni worked as a Lead Developer in Enterprise Services Automation (ESA) development teams. As a co-founder and CTO, he has led SmartERP’s efforts in Web 2.0 user interface designs and integration solutions relating to PeopleSoft, as well as JD Edwards and Oracle E-Business Suite applications. Mohan Munirathinam has over 20 years of experience in the IT industry, specifically in development and deployment of both packaged and custom business application software. 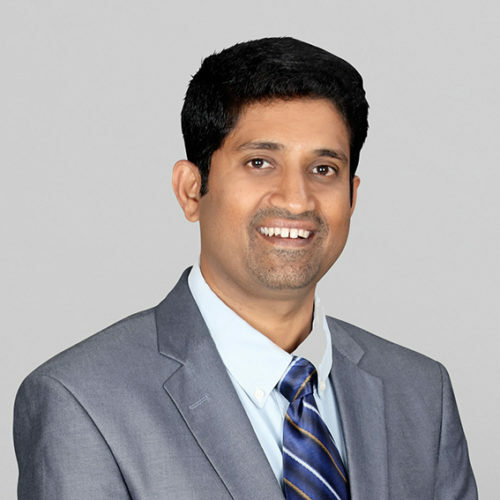 Mohan served as- a Senior PeopleSoft Product Specialist for 10 years as a key member in the design and development of the PeopleSoft Financial line of products, and headed offshore product development initiatives of PeopleSoft Financials’ product line for Release 8.X. He has worked with many top-tier organizations including PeopleSoft, Cap Gemini, Voice Stream (now T-Mobile), United Insurance, Time Warner, US Technologies, ING and iGATE Global Solutions. Mohan has extensive experience with building new teams and offshore development centers, handling large customer engagements and is highly passionate about customer success. 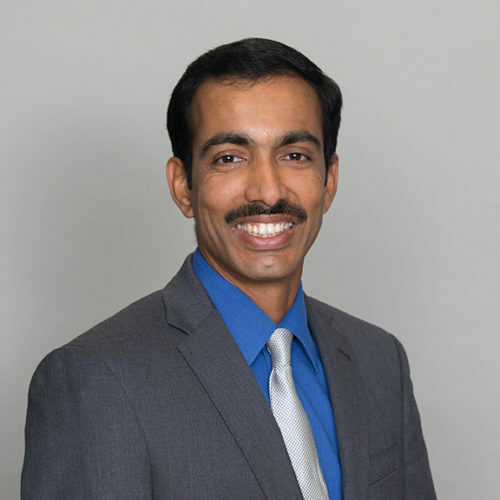 Mohan earned his master’s degree in engineering from the University of Kentucky. 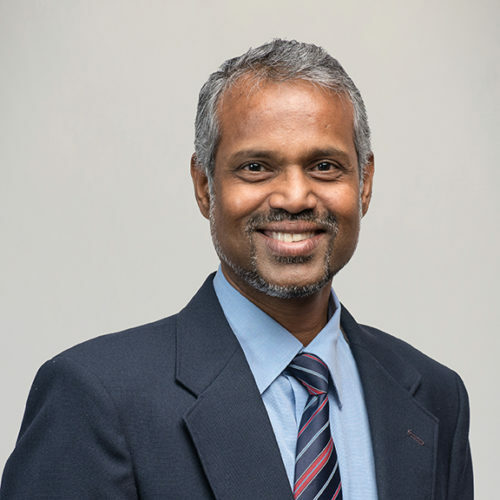 Raam Ramachandran is an entrepreneur and company leader with a diverse background in information technology, enterprise application systems and database development. 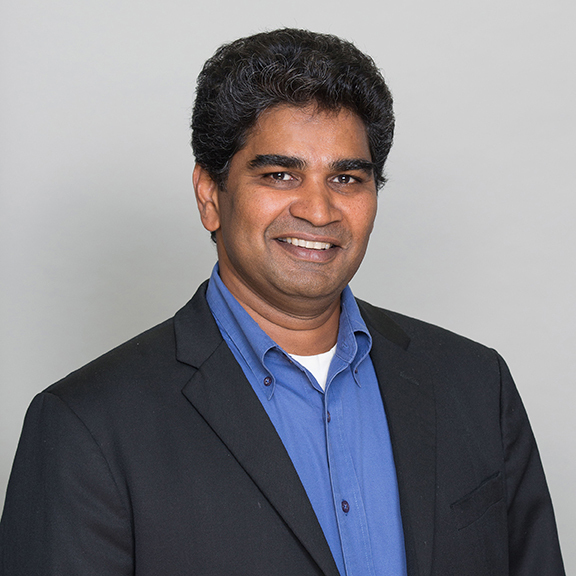 Raam has over 20 years of IT industry experience in product development & consulting at PeopleSoft/Oracle and professional services at Keane and is the co-founder of Citagus. He is passionate about customer relationships and focuses on the satisfaction, motivation and the general well-being of his team members. He has a keen interest in the technology and business aspects of PeopleSoft/Oracle and Fusion ERP. In eternal awe of the Himalayas, he loves the treks there and on other mountains and also enjoys riding motorcycles, gardening and cycling. 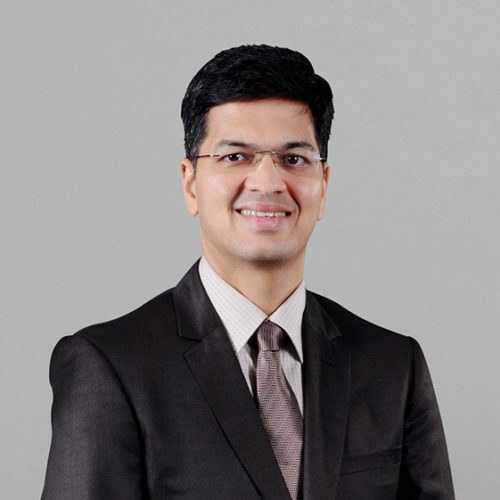 Anand Kavatkar has over 20 years of experience in information technology serving clients in the BFSI industry and is a Chartered Accountant, Cost Accountant and holds an MBA. Anand is a Certified Project Management Professional and Certified Software Quality Analyst with extensive project management experience in handling large, complex, multi million-dollar IT projects in the BFSI segment. He has worked with global customers including ING, Citibank, American Express, Free Balance and Bombay Stock Exchange. 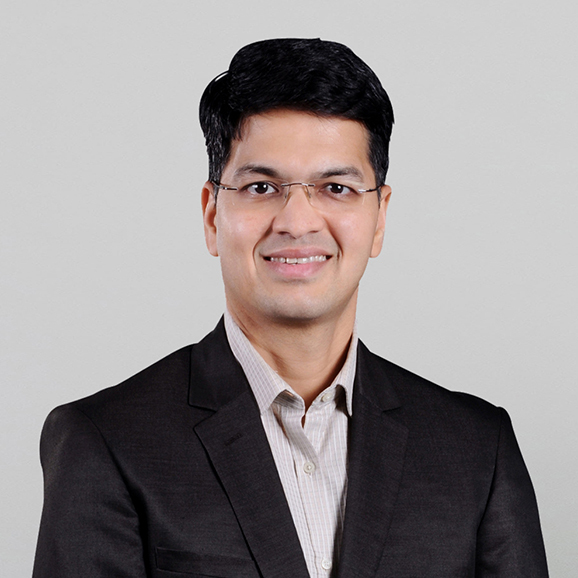 Anand has been instrumental in setting up and managing onsite-offshore teams for large organizations, and managed complex multi location projects using global delivery model. He has experience in setting up quality management systems and processes adhering to CMM and ISO standards. 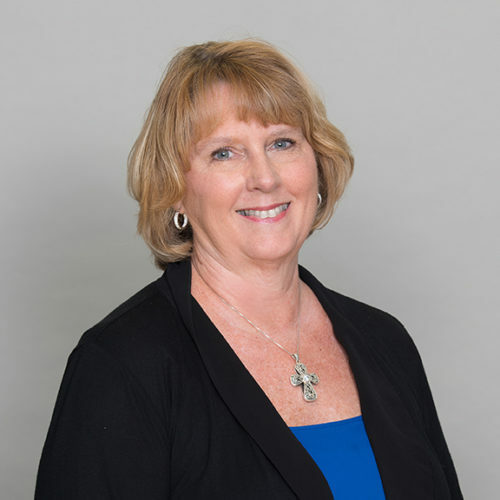 Lynn has spent over 25 years in the IT industry working across ERP, BI and product development domains with a focus on sales, business development and consulting. 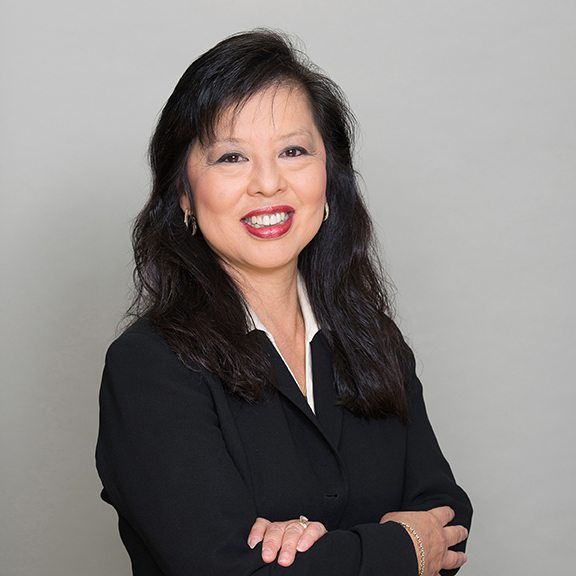 Her previous organizations include PeopleSoft/Oracle, BellSouth, GEAC and several different healthcare organizations. 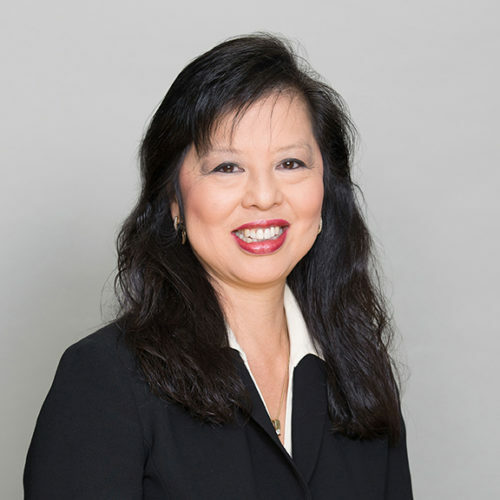 Among her responsibilities are business development, sales, vendor management, startup and execution of various strategic projects, outsourcing and general IT project and people management. 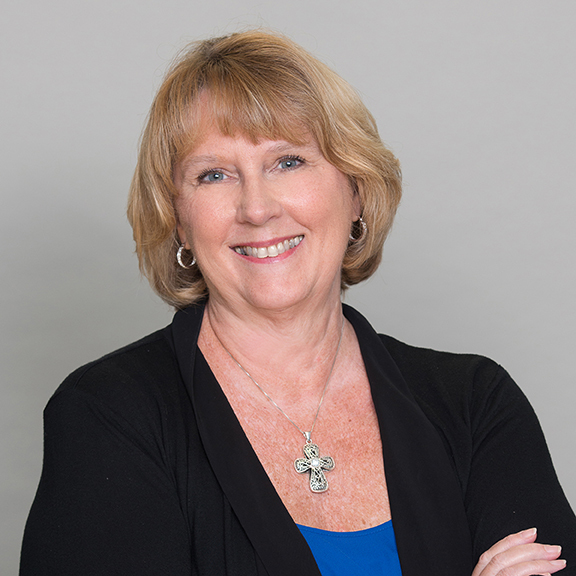 Lynn is a proud alumni of LSU and enjoys football, baseball, hiking and swimming. 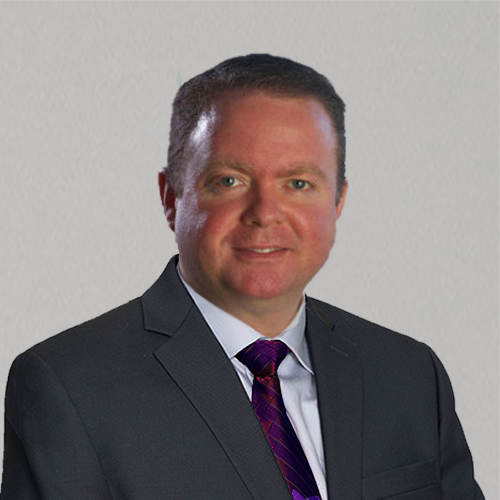 An industry veteran with over 25 years of experience, including the last 20 years working with PeopleSoft/Oracle applications, Kirk brings to SmartERP a wealth of both technical and business acumen. While at PeopleSoft he held roles in PeopleTools product strategy as well as corporate business development making him a perfect fit to lead SmartERP’s business development efforts. He is also known as “Captain Kirk ,” lead guitarist for what was PeopleSoft’s Rock and Roll Hall of Fame award-winning house band, the Raving Daves. Kirk still plays with the Raving Daves and other bands, and he most recently jammed with Don Felder, who co-wrote the smash hit “Hotel California” when with the Eagles. 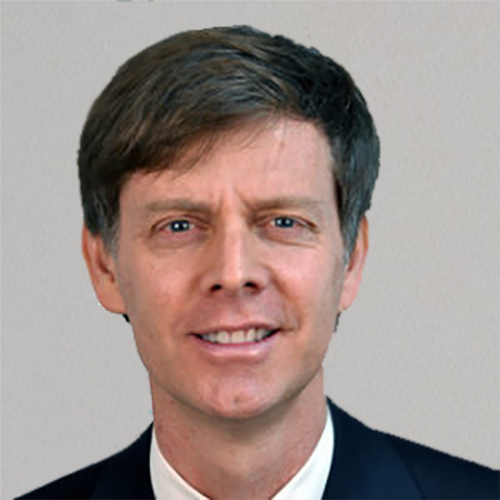 Dan White is a former PeopleSoft/Oracle Principal Functional Analyst with almost 20 years of PeopleSoft experience. Dan spent many years in customer support and development and brings a very strong knowledge of the procure-to-pay business process. Dan was the lead for 1099 support and development at PeopleSoft/Oracle and presented at numerous PeopleSoft conferences, as well as the annual 1099 advisor call. After leaving Oracle, Dan spent a year at the University of California, San Francisco, as the lead of the P2P upgrade and implementation team. Dan has leveraged this experience as VP of Product Strategy for SmartERP. 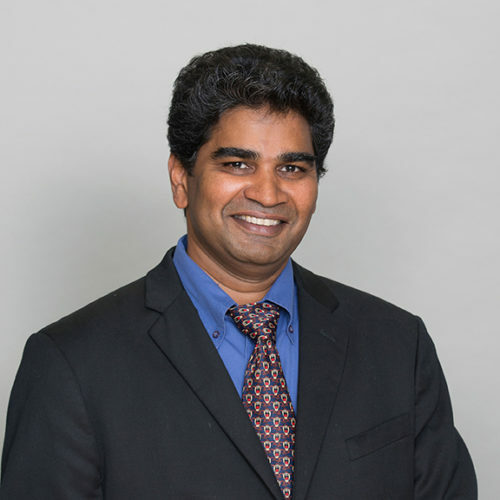 Rajesh Koppanathi has over 25 years of experience in the software industry and over 15 years of PeopleSoft experience. Rajesh provided support for PeopleSoft customers for nine years as a Technical Lead in the Global Support Center, where he maintained the GSC lab environment for many years. 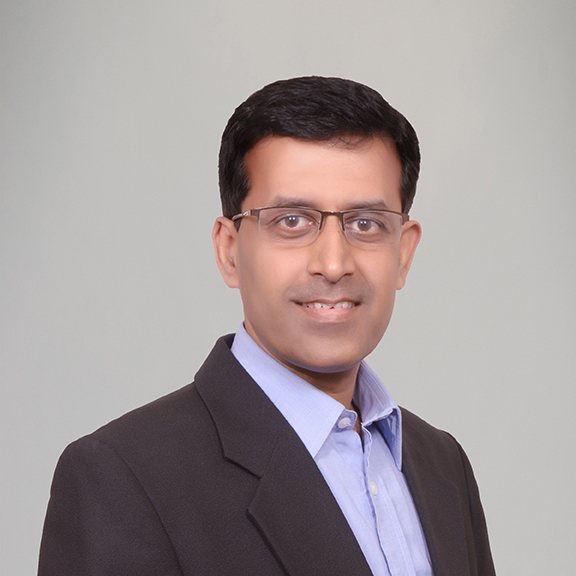 Rajesh is a subject matter expert in project costing, grants, contracts and order-to-cash. 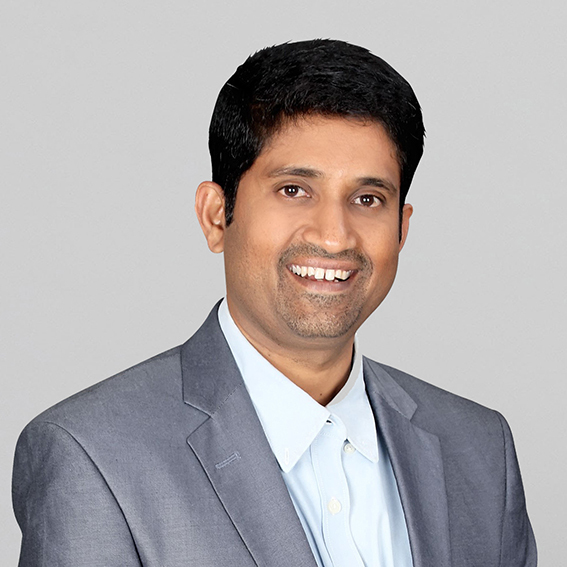 After leaving Oracle, Rajesh worked for Cherry Road Consulting and later joined SmartERP as a Technical Lead. 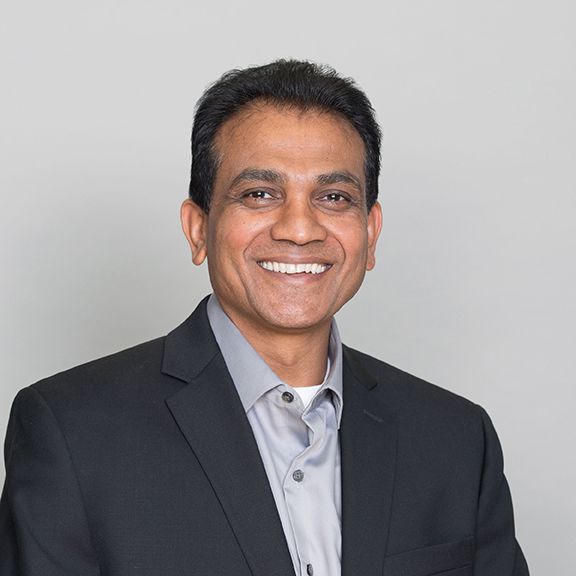 Rajesh still focuses heavily on customers as SmartERP’s Vice President, Business Technology Services. 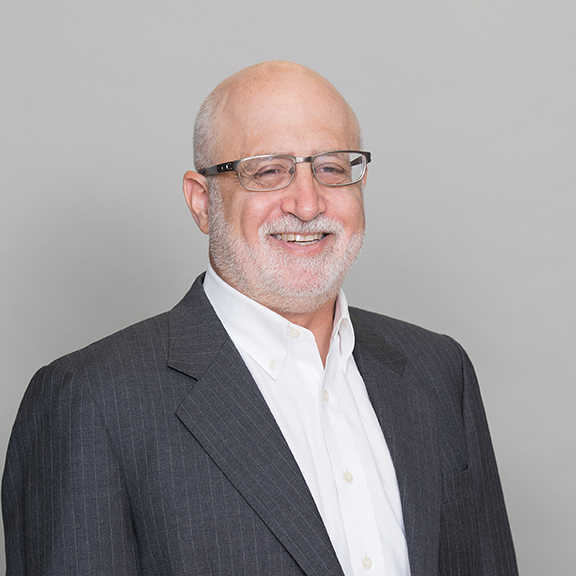 Steve Canter has over 25 years of experience in the information technology industry. He has been responsible for delivering solutions to many medium-size and large companies in a variety of industries as a consultant and project manager. Steve also brings a unique perspective to SmartERP, having spent over 10 years as the CIO for a manufacturing and distribution company. During that period, he also helped shape product and customer service strategy at both Microsoft and Oracle, as a member of several customer advisory boards. 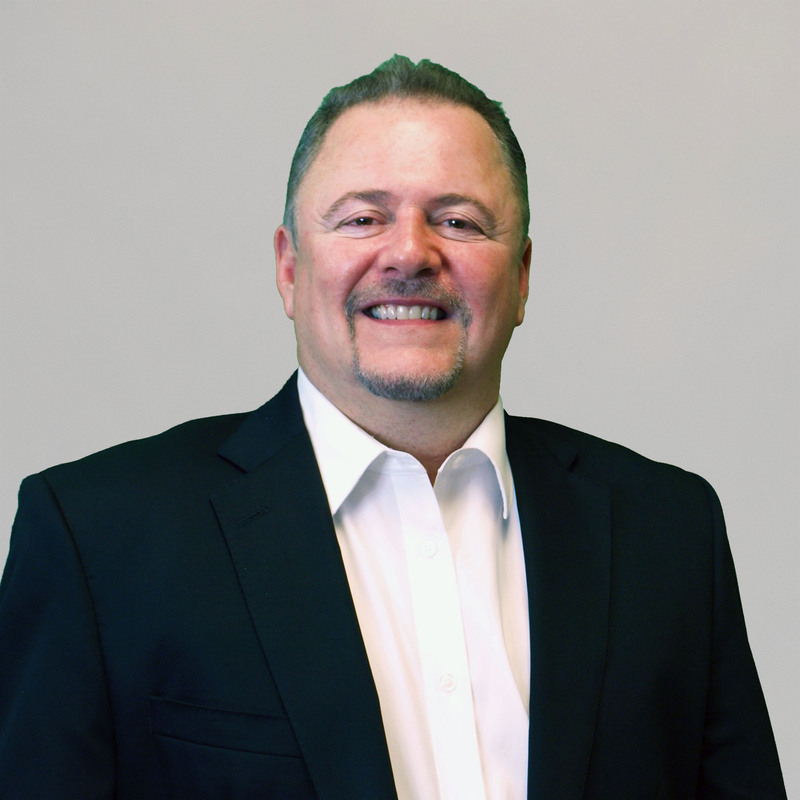 Steve has a wide range of experience with ERP and business intelligence applications and has been working with PeopleSoft applications for almost 20 years. 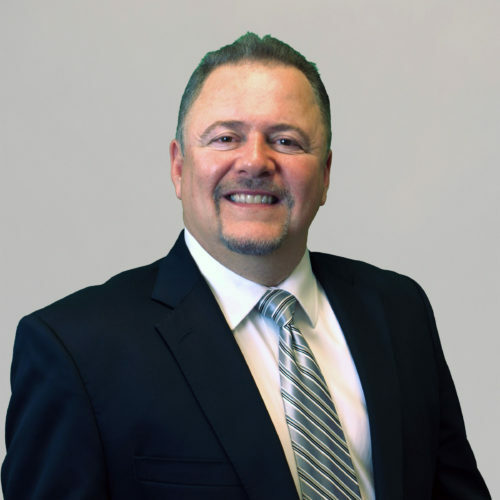 A subject matter expert in supply chain, Steve is the President of the PeopleSoft Distributors’ and Manufacturers’ User Group (DMUG) and has been on the Board of Directors of that group for the past 18 years. 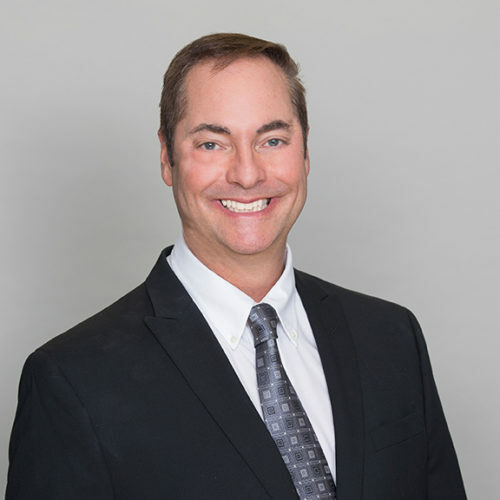 Dave Reik is an industry marketing professional who brings over 25 years of experience in the information technology and advertising/marketing industry to SmartERP. 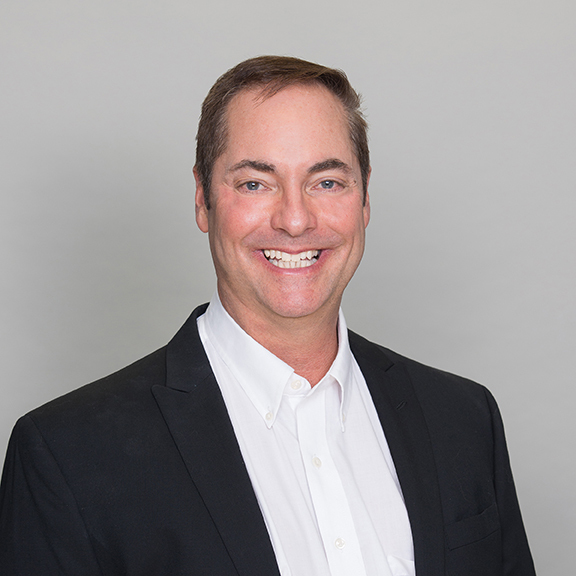 Dave has been responsible for marketing and customer communications with Fortune 500 companies such as McAfee, PeopleSoft, Microsoft, Penton and other large organizations. 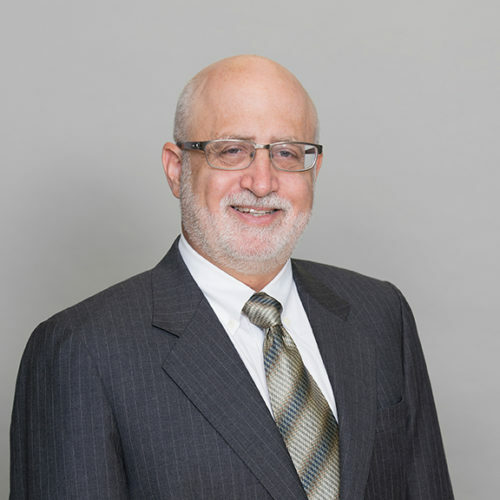 Throughout his career, he has shaped corporate messaging and communications through website content, email, PR, collateral, speaking engagements and social channels. 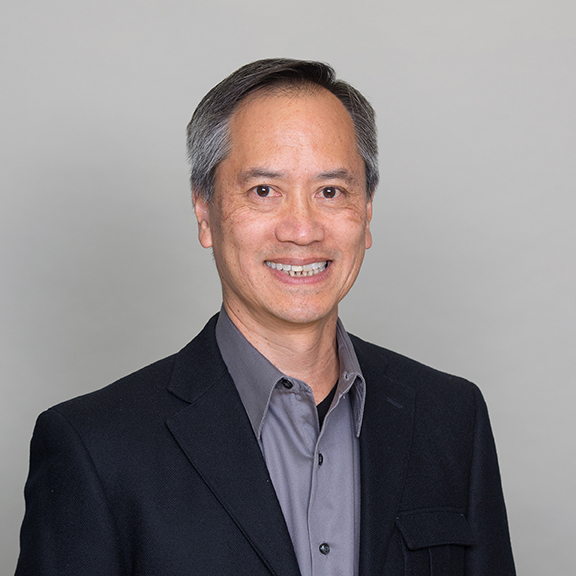 Like Kirk Chan, Vice President of Business Development, Dave is an avid musician and also played in PeopleSoft’s award-winning house band the Raving Daves. Govind Jayanth brings over 25 years of experience in the IT industry in the areas of international banking, financial applications and international taxation. 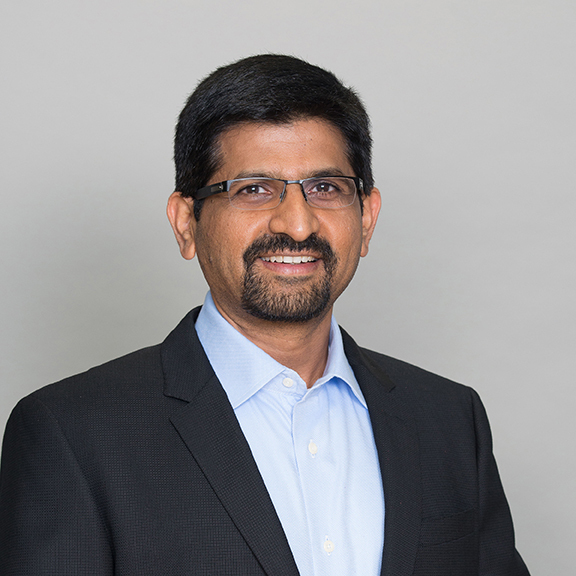 In his 25 years, he has worked with companies such as Wipro, Deutsche Bank, AT&T, Oracle, EMC and ADP, has led SmartERP’s Oracle Practice for over a decade and currently leads its Global Oracle Cloud Practice. Prior to joining SmartERP, he worked for over eight years at Oracle where he developed many features in Oracle Financials, and has been named in two approved patents for web application design. At SmartERP, he architected the integration of Oracle Financials with industry-leading sales and use tax software deployable worldwide. Govind is an accomplished table tennis player and an avid performer of Indian songs on the harmonica. He also loves to sing a few Bollywood and Hollywood numbers from time to time. 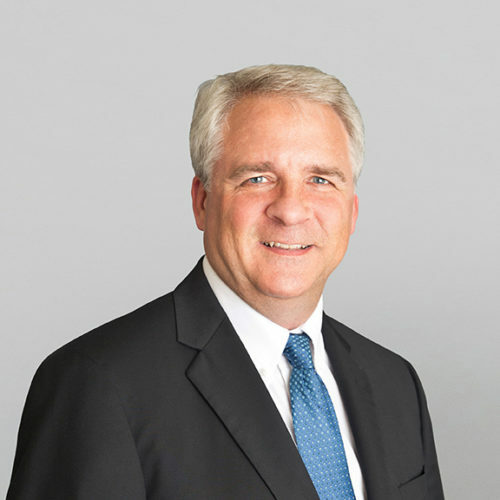 David Testa has extensive sales and professional services delivery experience with medium to large global client digital-transformation initiatives and has successfully sold and managed many multi-million-dollar implementations across multiple technology platforms including: Oracle, SAP, Microsoft and open source custom application development. 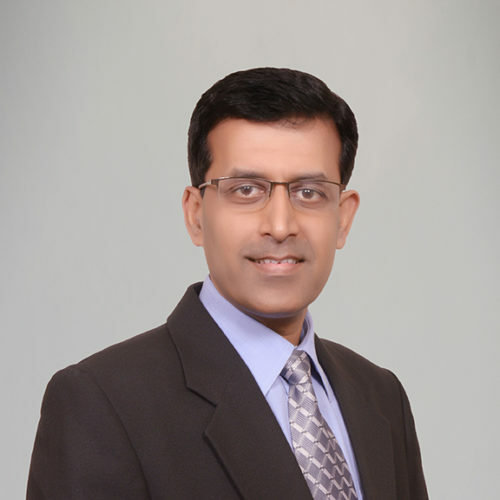 He has also sold and led the delivery of dozens of business, technology and solution strategy engagements including all advisory, management, technology, web/mobile application development, business intelligence, outsourcing and application managed services consulting services and solutions over the last 25 years. 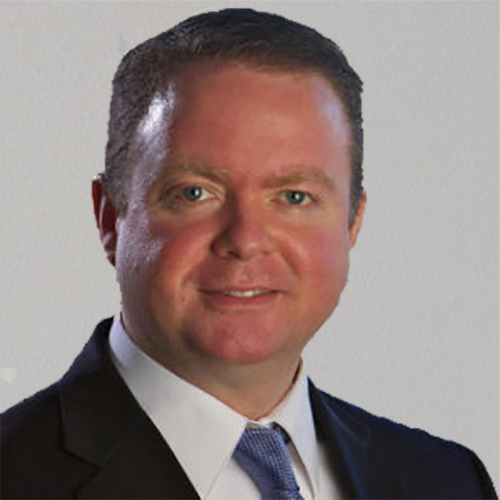 David is an expert in Oracle Cloud/BI Services and he has deep domain expertise from his time as Vice President of Oracle Sales and Delivery at Hitachi Consulting for five years and a partner with IBM Global Business Services for nine years. 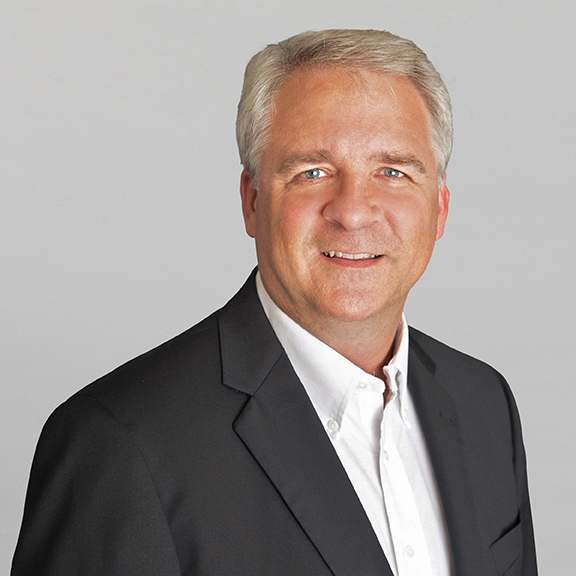 Mr. Bukow brings 25 years experience in founding and leading innovative venture backed enterprise software and Web companies – and as CEO and GM for over 20 years. Hans is recognized for co-creating $3B+ software categories: Manufacturing Execution (MES) and Vendor Management (VMS). Significant successes: FASTech(#22 Inc500) is now Applied Materials Global Services, WorldPlay sold to AOL – became AOL-EA Games, andeWork had an IPO in the EU and is now $900+M in revenues. Mr. Bukow graduated from Purdue University, Union College and has US-Brazilian-EU citizenships. 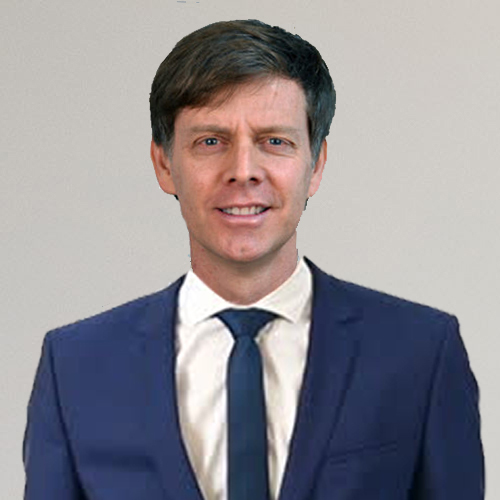 Hans has been a director of and advisor to several high-tech early and later stage starts-ups in US, EU and Brazil and has grown businesses internationally. Mr. Parks has over 20 years experience in the software and staffing industries. 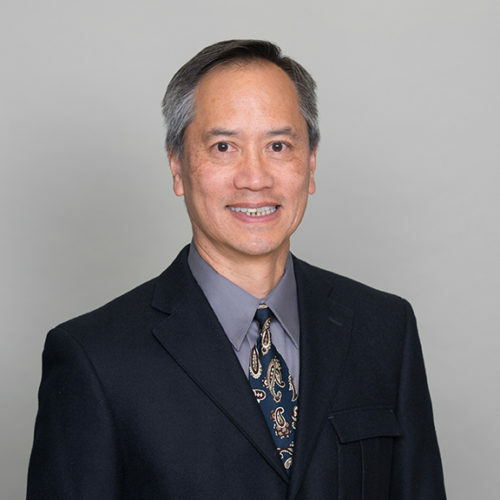 One of the product and operations pioneers of VMS, Peter led the design of Manpower’s first VMS offerings (UltraSource andDirectSource) and served as Manpower’s Global Product Manager until 2004. In that role he led the establishment of Manpower’s partnership with PeopleSoft – outsourcing their VMS R&D. Recognizing the need for independent enterprise-class VMS solutions, he co-founded Provade, Inc. In his tenure at Provade Peter has managed the expansion of Manpower’s and Provade’s customer base into over 60 countries. Peter is a Graduate of Marquette University.